The Institute for Supply Management (ISM) announces its most impressive keynote to date as registrations for ISM2017 open. 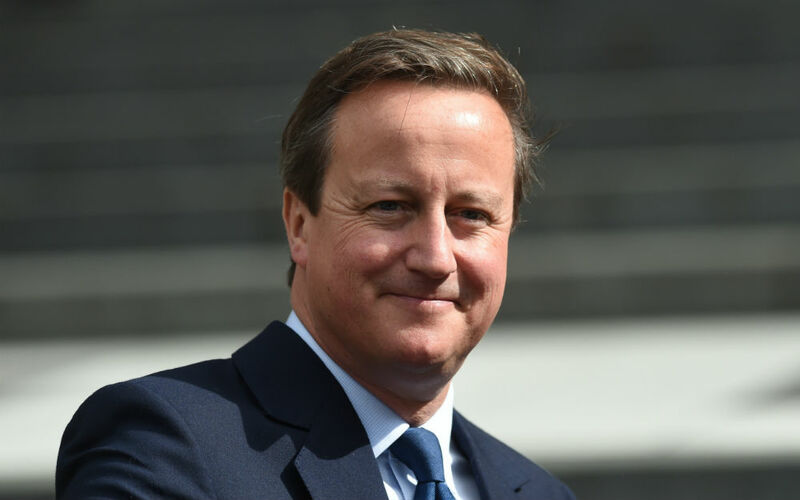 Former UK Prime Minister David Cameron will deliver the opening keynote at ISM2017, it has been announced today. 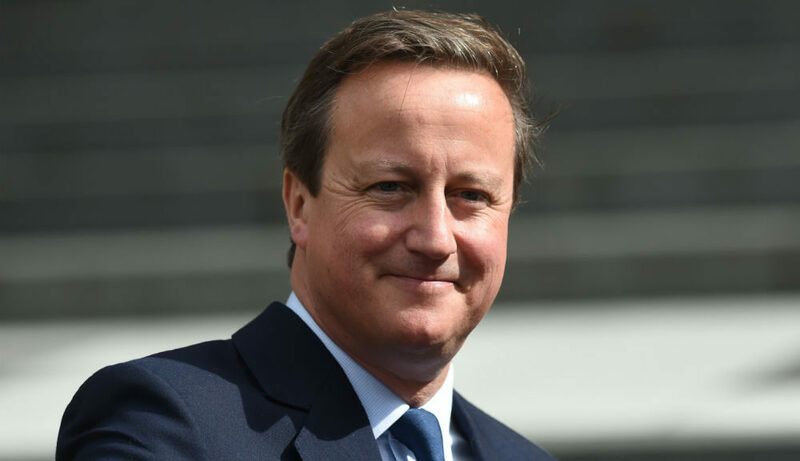 Cameron will speak about the geopolitical impact of policy and current events on global business. Over 2,500 assembled procurement and supply chain professionals will witness a riveting and eye-opening first-hand account of Cameron’s own experience during his tenure as UK Prime Minister. With Brexit arguably being the defining moment of his career, Cameron will share his unique understanding of what the result means for US businesses and supply chains the world over, including its effect on globalisation. Cameron’s appearance continues a strong tradition of impressive keynote speakers at ISM’s annual conference. He follows in the footsteps of former President and CEO of Ford Alan Mulally, author and introversion expert Susan Cain, former Secretary of Commerce and professor of public policy, Susan Schwab, and former US Secretary of Defence, Robert Gates, as keynote speakers. As per previous years, all sessions are tagged with ISM Mastery Model experience levels, ranging from Fundamental through to Mastery. 73 other conference sessions on overcoming shared challenges, featuring procurement and supply chain experts from around the world. Pre-conference training seminars and certifications, including the CPSM Exam 1 now offered onsite at ISM2017. The R. Gene Richter Scholarship Program, providing scholarships to six students gaining an education in supply management or procurement. The J. Shipman Gold Medal Award, presented to individuals whose unselfish, sincere and persistent efforts have aided the advancement of the supply management field. ISM and ThomasNet’s 30 Under 30 Rising Supply Chain Stars program, recognising young procurement and supply management professionals for their passion, creativity and contributions to supply chain. Finally, and perhaps most importantly, ISM2017 offers unparalleled face-to-face networking opportunities with thousands of peers from the profession. Whether you attend ISM2017 to hear from thought-leaders, hone your skills, witness David Cameron’s keynote, network with peers or simply to have your kids meet Mickey Mouse at Disney World, be sure to share your experiences with the online community here on Procurious. Previous PostDisrupting or Disrupted? Why The Status Quo Won’t Do AnymoreNext PostCan Procurement Lead the Fight Against Protectionism?